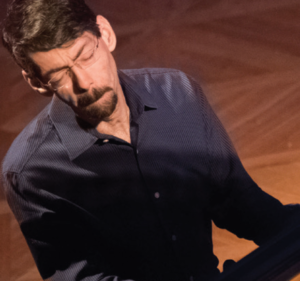 7:00 p.m. & 9:30 p.m.
A select member of jazz’ piano pantheon, Fred Hersch is a pervasively influential creative force who has shaped the genre’s course over more than three decades as an improviser, composer, educator, bandleader, collaborator, and recording artist. Over the past 20 years, Harris has steadily developed his reputation as one of the finest vocalists of his era. Over the past 20 years, Harris has steadily developed his reputation as one of the finest vocalists of his era. 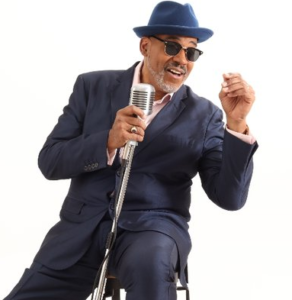 In this special act, Harris will pay tribute to legendary Pittsburgh vocalist, Eddie Jefferson, who is widely recognized as one the forefathers of jazz vocalese. WE KNEW WHAT WE HAD: The Greatest Jazz Story Never Told Wins TELLY Gold!